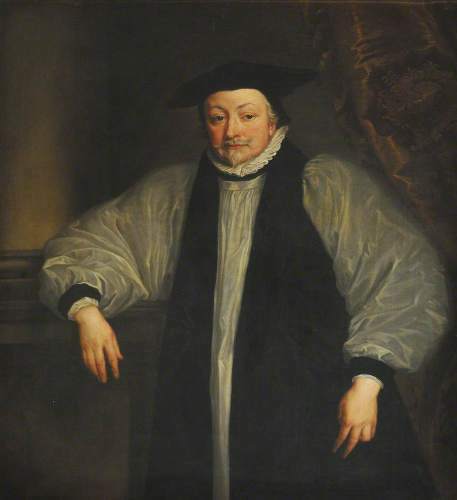 There is one term associated with Archbishop Laud. It is Laudianism. It is used to call the collection of rules of ritual. Laud applied his Laudianism based on the preference of the king to make the worship style of the people in Wales and England similar. Actually Laud was an autocratic person. Laud was seen against Calvinism, but he was an Arminian. Moreover, he was also in favor of doctrines of Roman Catholics. Therefore, he was seen as a dangerous person. 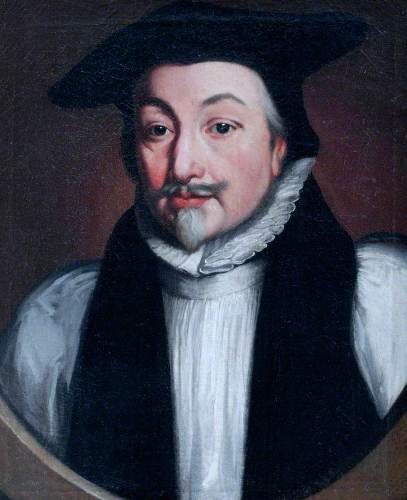 Archbishop Laud was born on 7 October 1573 at Reading, Berkshire. His father was a clothier named William Laud. His mother was Lucy who was John Robinson’s widow. Let’s find out the education of Archbishop Laud. He graduated from Reading grammar school. Then he attended St John’s College, Oxford in 1589. In 1594, he got BA and in 1608, he got DD. On 4th January 1601, he was ordained as a deacon. In the same year on 5 April, he was ordained as a priest. He was selected as one of the proctors on 4th May 1603. 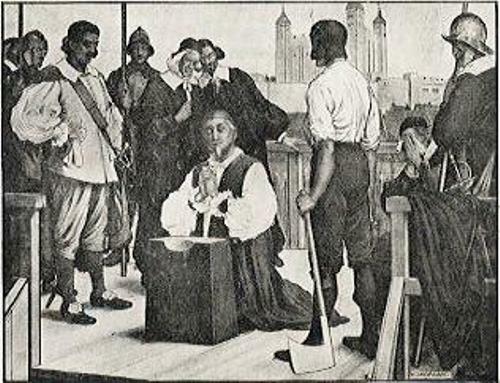 He became the Bishop of London in July 1628. Soon he got the popularity in church politics. Therefore, he called his followers Laudians. Get facts about Anglican Church here. When Laud was selected as the Archbishop, he was nearly 60 years old. He replaced George Abbot and had to wait for a 10 years to get this position. 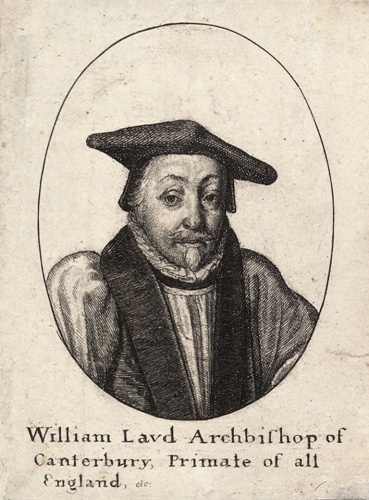 Archbishop Laud was accused of treason by the Long Parliament in 1640. He was locked in the Tower of London. There was a little anxiety when the parliament wanted to process the case of Laud due to his old age. Actually they wanted him to die because of the natural cause. On 10 January 1945, he was beheaded on Tower Hill. 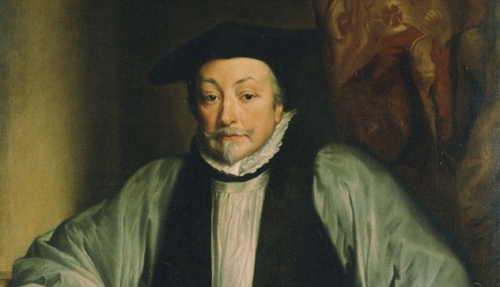 Do you have any questions on facts about Archbishop Laud?